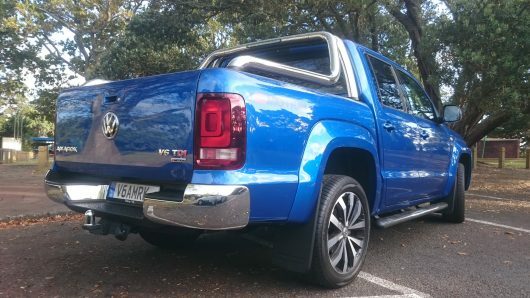 Now with the towing capacity to match its rivals, we drive the Amarok V6. We are all fans of the Amarok here in the Rev headquarters so when we recently got a chance to test the new Highline V6 in Northern Ireland, we just had to get behind the wheel. For many the Amarok is a premium pickup that commands a big price but offers a drive like no other in this sector. The thing is, it now has competition from the Nissan Navara based Mercedes X-Class. Well as of yet we have not driven the V6 Mercedes X-Class and as good as the X-Class is, it’s simply not fair to compare until we get it with the new engine. 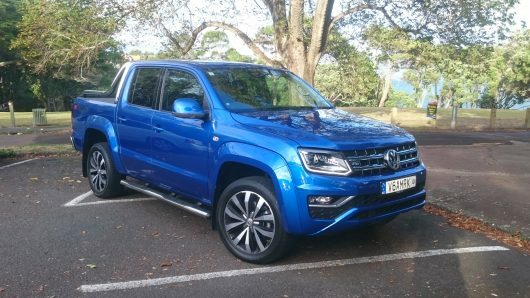 This latest Amarok is also the most powerful variant, it may have only had a subtle facelift but it’s what’s under the bonnet that counts. 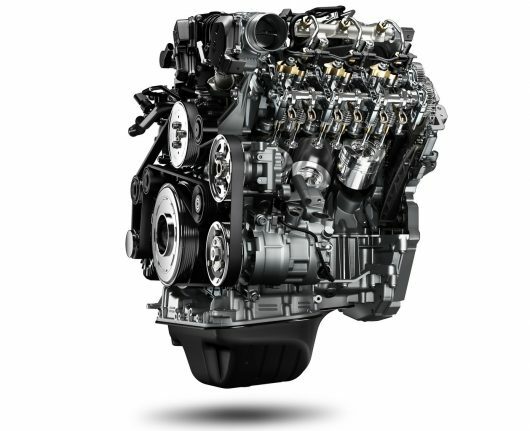 This model is equipped with the same 3.0-litre V6 turbo diesel engine that called the Touareg home for many years. 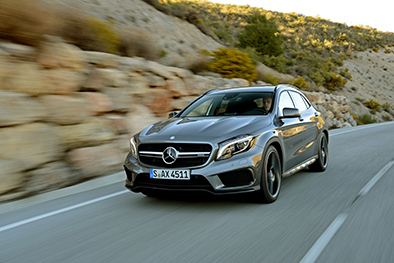 It produces an impressive 258 PS with an overboost function to give you a temporary uplift to 272PS so it can easily compete with the V6 X-Class. 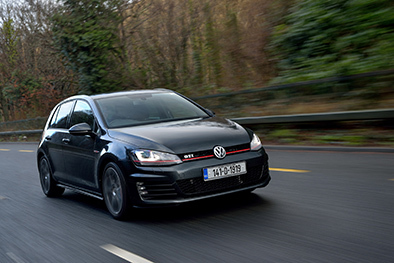 Power is transferred to all four wheels through Volkswagen’s 4Motion permanent four-wheel drive, using an eight-speed DSG automatic transmission. This power is instantly noticeable on the road. The Amarok V6 surges forward at any speed, undoubtedly thanks to the engine’s 580Nm of torque that’s available from just 1,400 rpm. 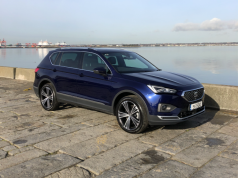 The latest model has been updated to enable it to have a 3.5 tonne towing capacity, something which we were able test out towing a trailer to a recent event. This is where the Amarok fell down in models past with punters seeking serious towing capacity. Pick ups like the Mitsubishi L200 could legally tow a 3.5 tonne trailer and for some this was essential. The Highline spec gives you metallic blue paint and glorious 20-inch alloy wheels. If it’s rugged you are after then the Highline trim has you covered with the perfect blend of black and chrome detailing. The sheer size of the Amarok gives it an imposing road presence both inside and out and the cabin offers drivers a commanding position with excellent all-round vision. 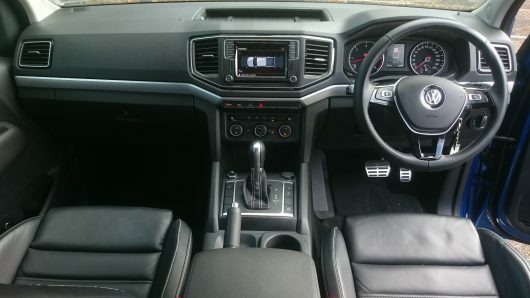 This is a vehicle that instills confidence and gives you the feel of a true ‘go anywhere’ vehicle. We put the Amarok through its paces over a seven-day period. We drove it across fields, through the forest, around a local 4×4 test facility with some steep inclines and descents in order to truly work the all-terrain systems. Even on road tyres it performed admirably. 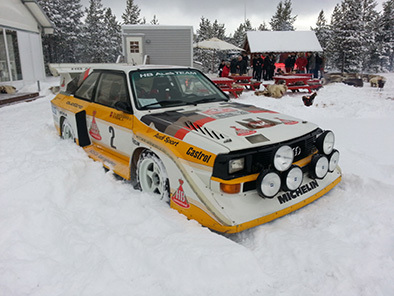 Using the hill descent, which takes control of the brakes to safely navigate you downhill and electronically locks the differential when a wheel loses traction, was particularly fun. Back on the road we discovered that motorway miles on the M1 are a relaxed affair with just a hint of wind noise coming from the rear roll bar. 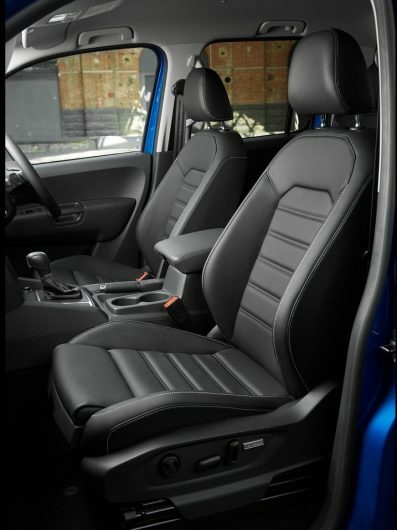 Long journeys are made comfortable with leather seats giving you the feeling you are in something much more luxurious than a pickup! The standard specification on the V6 Highline model is extensive, not surprising really when you consider the hefty asking price. 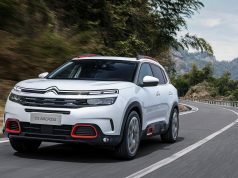 Some of it’s features include, 20-inch alloy wheels, chrome side bars with steps, navigation system with 6.3-inch touch screen, voice control and car net app, heated seats, ergo-comfort seats with 14-way adjustment and nappa leather upholstery. 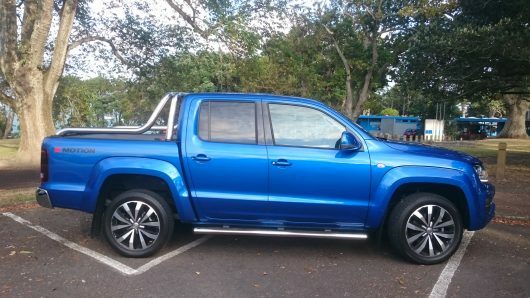 If you require an all-round workhorse that can double up as a premium SUV, look no further than the Amarok V6 for now. 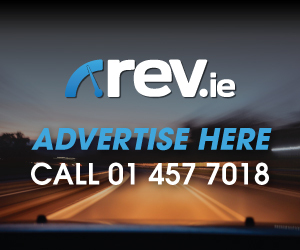 For us at Rev.ie this is probably still the king in the premium pickup segment but challengers are on the way.